Vasanth is from Montreal, Savira from NYC. This couple shared many great moments together in Montreal and wanted some images as a memento of their courtship days before they tie the knot and settle in New York this coming October. 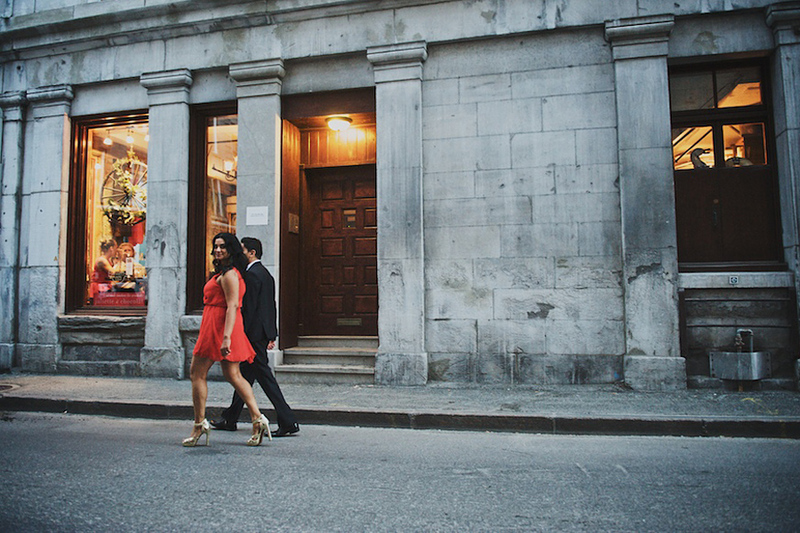 The twilight lends the perfect atmosphere to this Old Montreal photo shoot.